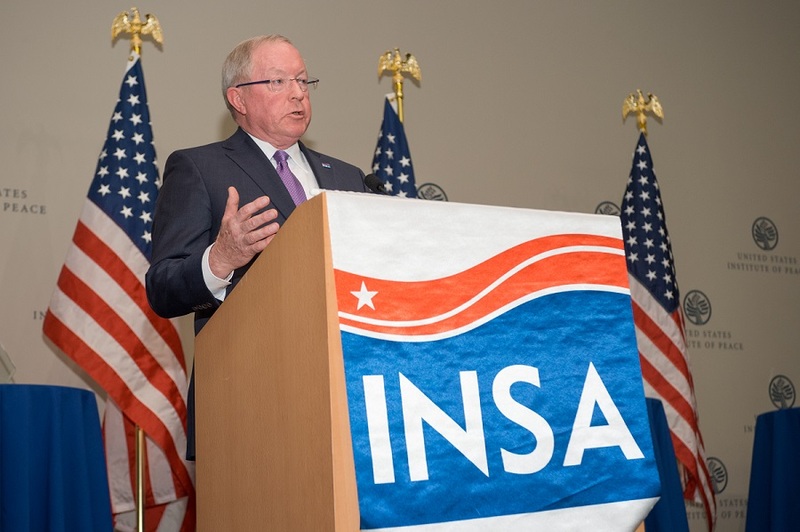 ARLINGTON, VA (March 7, 2018) – INSA applauds the U.S. Senate Select Committee on Intelligence for holding today’s open hearing on the challenges that the security clearance process poses to both government and its industry partners. 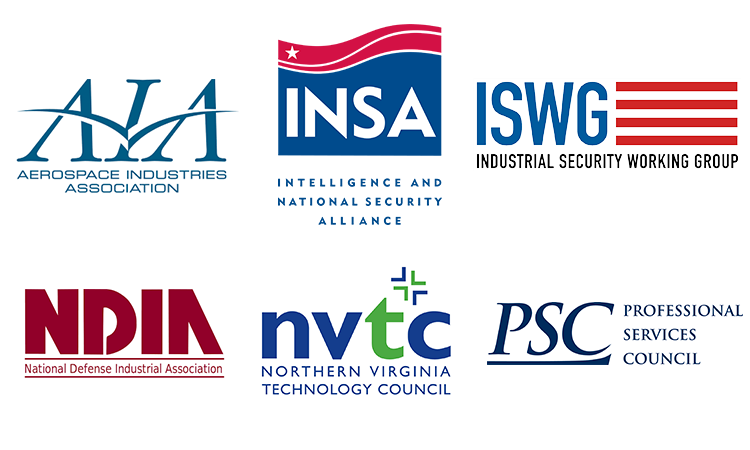 INSA endorses the testimony provided by ManTech and Raytheon, which are two of INSA’s 160 member organizations. The security clearance process is broken. 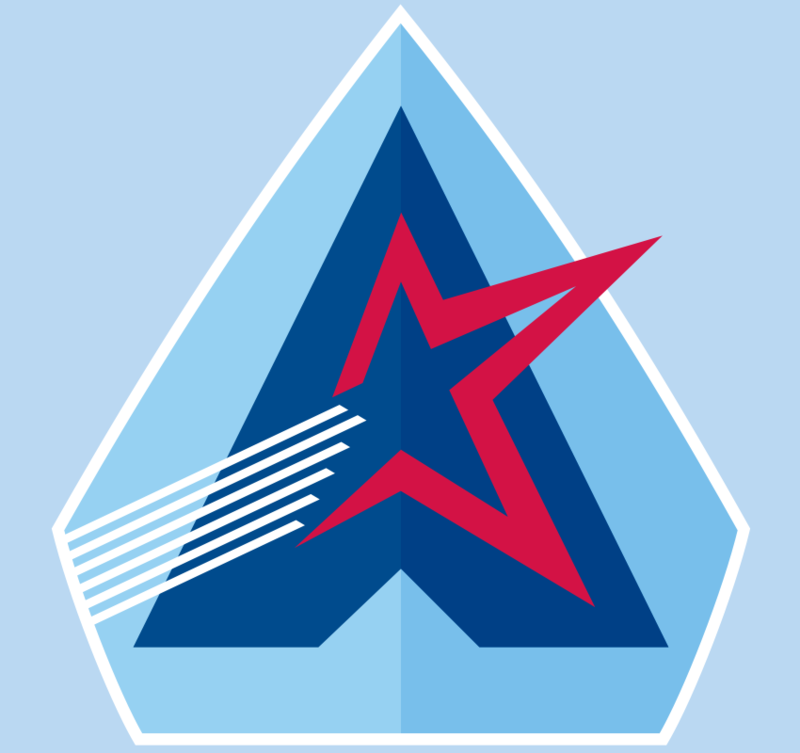 Approximately 700,000 individuals await a security clearance to begin work that requires access to classified information or facilities. Each day these individuals wait for background investigations to be completed, work critical to national security is left undone. Large numbers of people with critical skills either avoid seeking government jobs or give up on their applications because they cannot wait 18 months or more for a clearance. 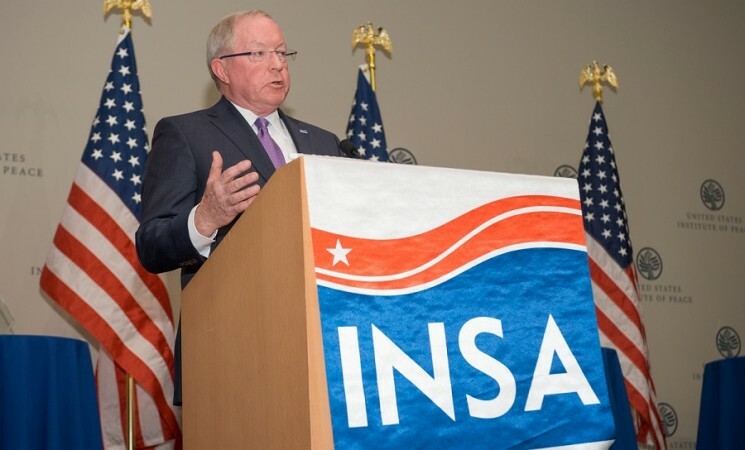 “Unacceptable delays in granting security clearances harm national security, burden government contractors, and place tremendous personal strain on hundreds of thousands of individuals who are waiting for an opportunity to serve,” said Chuck Alsup, president of INSA. 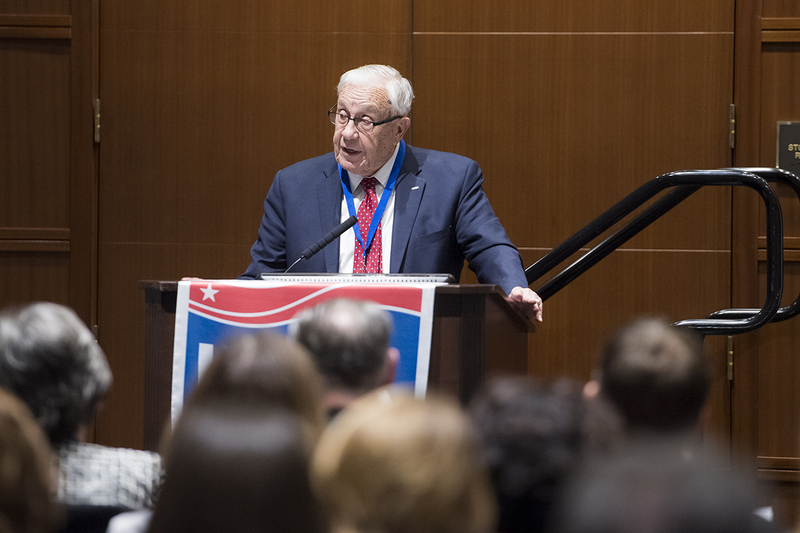 “Although it is important to vet personnel rigorously to safeguard classified information, the process of clearing government staff and contractors must be reformed to address 21st century threats and take advantage of 21st century technologies. An effective clearance process needs three critical attributes: consistency, reciprocity, and technology. Consistency: The Director of National Intelligence, who serves as the government’s Security Executive Agent, must set uniform government-wide investigative and adjudicative standards. Reciprocity: Consistent standards will facilitate clearance reciprocity. Agencies must accept clearances granted by other agencies – a mandate that was imposed by the 2004 Intelligence Reform and Terrorism Prevention Act but never fully implemented. Clearance reciprocity would eliminate duplicative investigations and enable agencies and companies to apply their experts where they can have the greatest impact. Technology: The Intelligence Community, the Defense Department, and the Office of Personnel Management (OPM) must implement a government-wide technology-enabled continuous evaluation (CE) program that draws on publicly available electronic information. CE will enable agencies and companies to learn in real-time if a trusted employee engages in behavior of concern, thereby eliminating the need for resource-intensive periodic reinvestigations. CE, combined with robust insider threat programs, will greatly reduce the risk of compromise of sensitive national security information. Efforts to introduce greater efficiency and reciprocity into the security clearance process have been championed before. What is new—and should be particularly alarming to the Committee—is that the delays and inefficiencies have worsened in recent years. The call for meaningful reform has never been more urgent. Previous article	2018 Innovators Showcase Call for Abstracts Next article	DIA Director: Agency "Provides Leaders with Decision Advantage"